New Delhi, February 19: Days after one of the deadliest attacks on security forces in Jammu and Kashmir's Pulwama, a new video has emerged wherein a terrorist reportedly of Pakistan-based Jaish-e-Mohammed claims the outfit can carry out Pulwama-type attack anytime. The new video surfaced on a day when Pakistan Prime Minister Imran Khan denied his country's role in Pulwama terror attack. 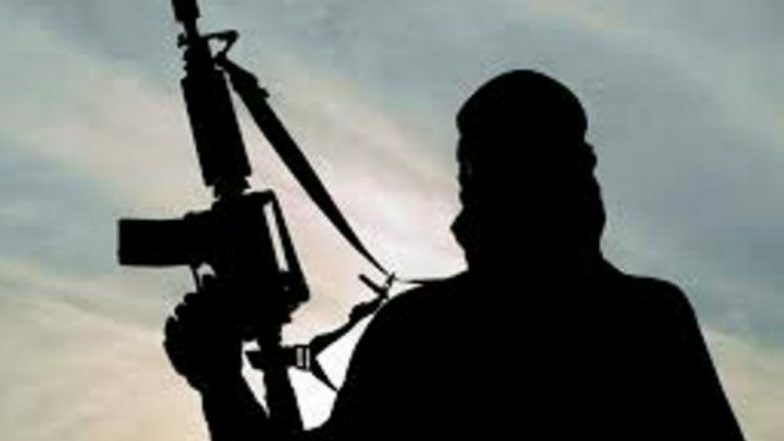 Earlier, Jaish-e-Mohammed terrorist Adil Ahmed Dar, before ramming into explosive-loaded SUV into a bus of a CRPF convoy, recorded a video and said the attack in Pulwama was revenge for killing JeM chief Masood Azhar's nephews. In the worst ever terror attack in Jammu and Kashmir since militancy erupted in 1989, Dar on February 14 rammed his vehicle packed with explosives into a CRPF bus, killing at least 40 troopers on the spot. More than 2,500 Central Reserve Police Force personnel, many of them returning from leave to rejoin duty in the Valley, were travelling in the convoy of 78 vehicles when they were ambushed on the Srinagar-Jammu highway at Latoomode in Awantipora in south Kashmir. Earlier today, Pakistan reacted for the first time on Pulwama terror attack, warning India of retaliation if it wages war. Jammu And Kashmir Governor Satya Pal Malik Admits Intelligence Failure, Says 'We Are Fault Also'. Khan said that his government is "not involved" in the militant attack, adding that it is ready to against "any group on its soil" if India hands over evidence. "It is in our interest that nobody from our soil spreads violence. I want to tell Indian government that we will take action if evidence is found against anyone from Pakistan," he said. "If you (Indian govt) thinks you will attack us and we will not think of retaliating, we will retaliate. We all know starting a war is in the hands of humans, where it will lead us only God knows. This issue should be solved through dialogue," Khan warned.